"Welcome to another episode of Jay Leno's Garage" - is Jay Leno's usual introduction whenever he starts off a web video. Visiting his garage recently was an iconic but important Lamborghini. At 20 mins it is nearly the running length of a sitcom, but may I say if you are a car enthusiast, it is truly worthy of your time. 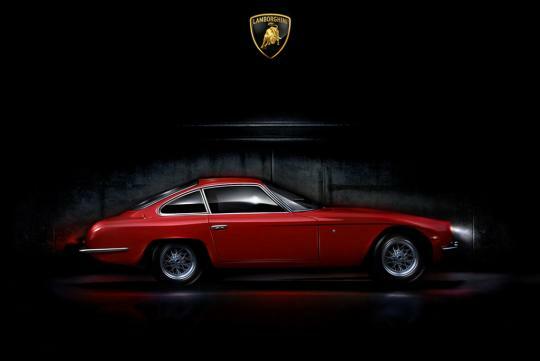 Visiting his garage was the legendary Lamborghini 350 GT from 1965 - The first Lamborghini ever. 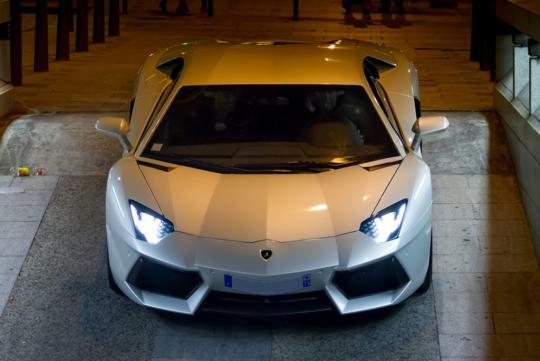 With him is Andrew Romanowski of Lamborghini Club of America, and together they discuss about the car and a brief history of the marque before finishing off with a auralgasmic drive down the street. If you are a young car enthusiast probably from the iGeneration and are more familiar with recent models like the Gallardo, or Aventador.. then you should watch this. Think of it as a automotive history lesson.